Holy freaking headache Batman! I'm ending my week kinda wishing I could pop my head off and take a break from it for a few days. Some awful bug is going around that comes complete with an agonizing headache. Thank goodness for audiobooks! 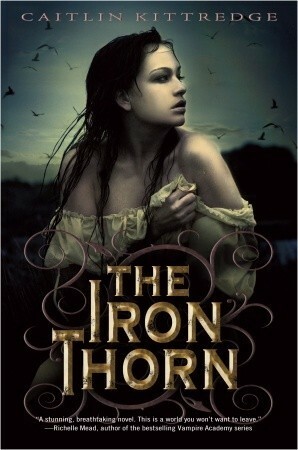 This weekend I'm listening to The Iron Thorn by Caitlin Kittredge. I've been trying to fit in random library listens when something I've wanted to read is available. Lovecraft was never something I was introduced to but this just might have me picking some up after I finish. 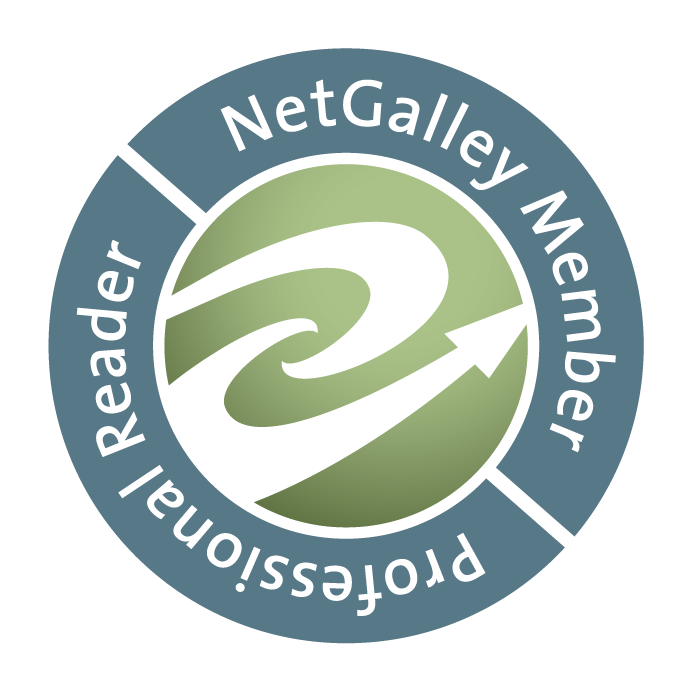 What are some of your fave Lovecraftian reads?